HMT Trade & Resources (M) Sdn Bhd is a company that supplies paper food packaging, lunch box and paper printing product. Our office is located in Johor Bahru. We pride ourselves on making sure the products are prepared to the highest standard before selling to our customers. As a leading paper food packaging supplier, we provide everything that you need to keep your food safe and neatly. 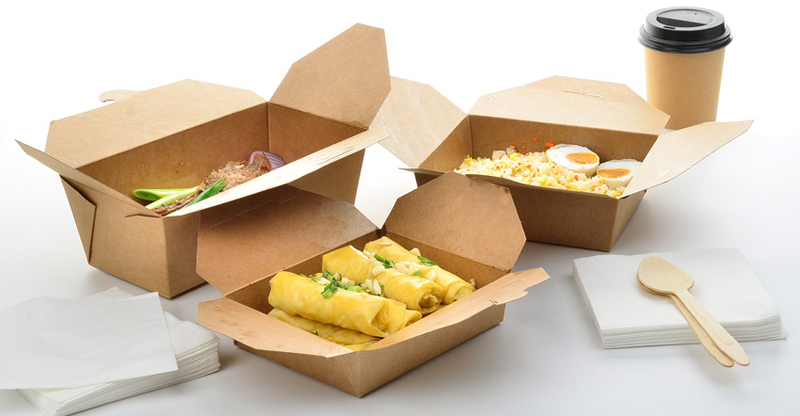 We have extensive range of food packaging products to choose from, including restaurant lunch box, printed paper food box, environmental lunch box, and more. At HMT Trade & Resources (M) Sdn Bhd, we are committed to provide the best products at competitive prices. Whenever you need our services, our expert is here to provide assist and answer any of your questions. If you are looking for packaging items, we will be glad to provide the best advice and support to you. Contact us now for more details.